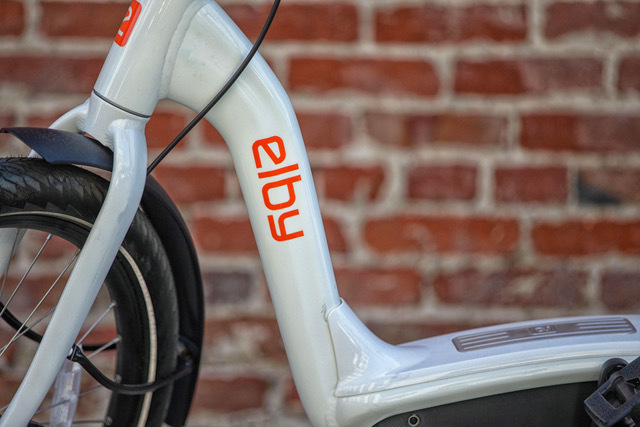 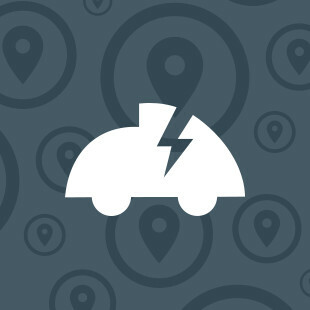 Elby Mobility is pioneering a revolution in the way we move through our communities and cities. 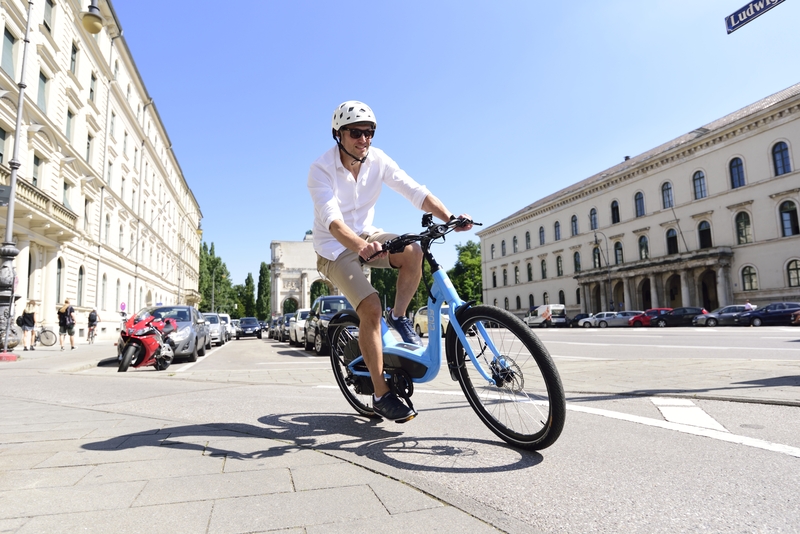 With a 500-watt premium motor, a 32 km/h top speed and a near 144 km range, the pedal-assist Elby is the leader in the new world of E-Bikes. 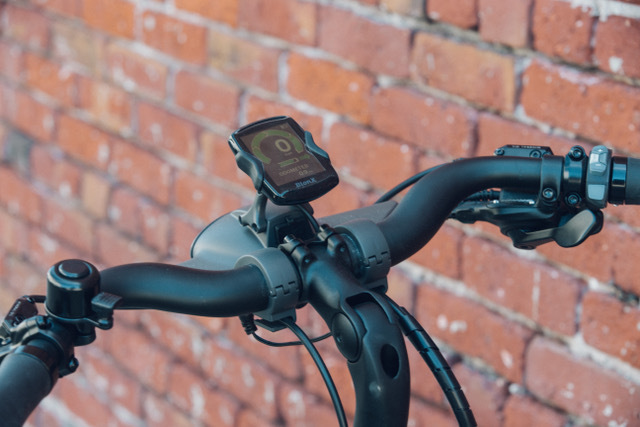 Visit the Electric Vehicle Discovery Centre to test drive an Elby E-Bike. 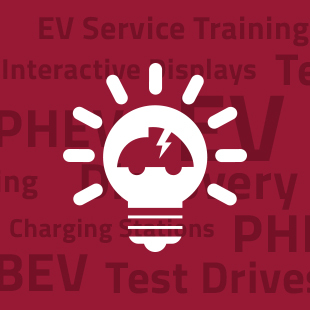 When you are ready to make your purchase, please contact the Elby Mobility dedicated customer concierge at 1.844.866.3529 ext. 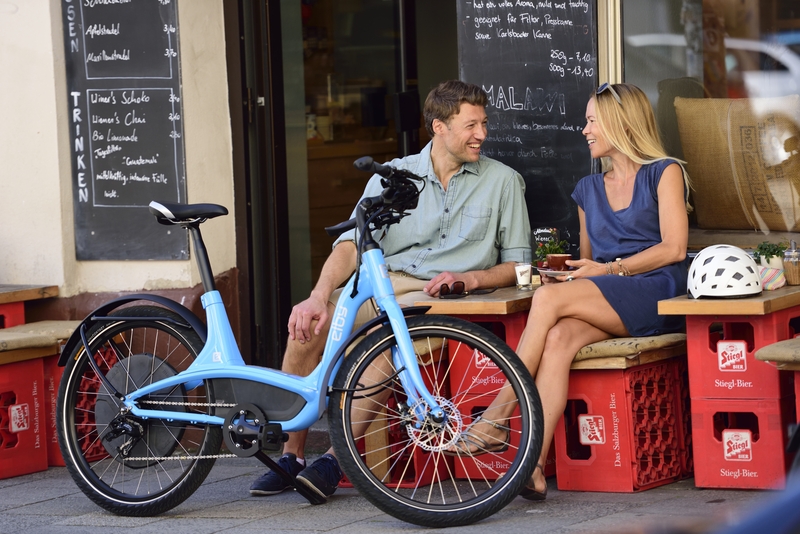 1021 or via email at orders@elbybike.com and reference: PND2019 to receive 10% off the MSRP of a 9-speed or single-speed E-Bike as well as an additional one year warranty valued at $500. 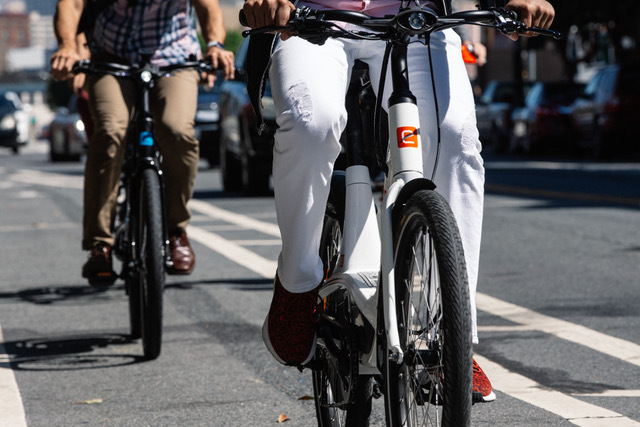 Join the thousands of people rolling past congested streets safely, reliably and with all the freedom you remember from your very first bike ride.